Nanya's FY19 capex is expected to reduce by 50% YoY. Nanya Technology (2408-TW), a leading DRAM maker, becomes more conservative in response to market conditions. Its FY19 capex is expected to reduce by 50%, compared to its FY18 capex of NTD20.4bn. Pei-ing Lee, the general manager, told today on January 15th that the impact of capex shrinking may not appear until 2Q19 to 3Q19. The attention should be paid that if the terminal demand recovers in 3Q19, whether the supply and demand will return to health level and slow down the price decline. Lee said that due to the conservative market conditions, Nanya’s FY18 capex were 15% lower than expectation, and fell to NTD20.4bn. Since it is expected to be even more conservative in FY19 and its capex may reduce by 50% YoY to NTD10bn approximately. 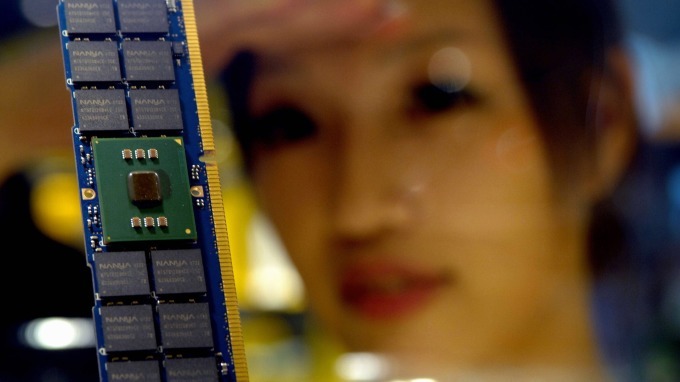 Due to weak demand, DRAM's major suppliers have decelerated their capacity expansion to slow down the price decline. Samsung's FY19 capex is expected to be around NTD8bn, the most conservative in recent years. SK hynix's DRAM investment guidance in FY19 also dropped to around NTD5.5bn. Micron also revised down its FY19 capex to about NTD3bn. As the giants decelerated their FY19 capex simultaneously, Lee said that the impact of capex reduction to the supply side may not appear until 2Q19 to 3Q19. Currently, the demand side is affected by the US-China trade war and Intel’s supply shortage of CPU. The demand shrank drastically. The attention should be paid that if the terminal demand recovers in 3Q19, whether the supply and demand will return to health level and slow down the price decline.